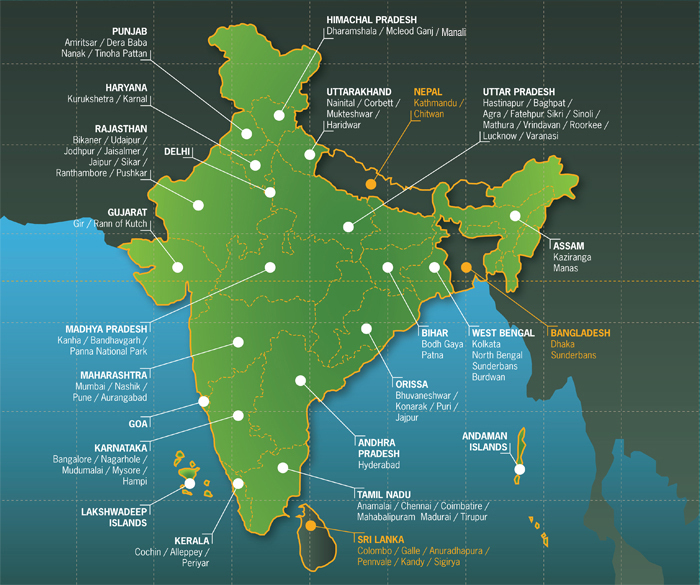 EarthCare provides a one-stop shop for production in India. If you have a concept we will help you develop, research and produce it in India or in other South Asian countries. Running a documentary production house for the last 20 years has given us an added edge in understanding the critical needs of a production and to stretch production budgets to the wire.